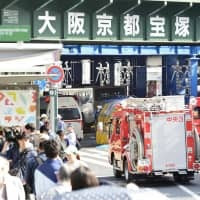 A survey of women working for Japanese newspapers and TV networks has found 156 cases of alleged sexual misconduct reported by 35 women, about one-third of which involved lawmakers, government officials and law enforcers, according to a researcher at Osaka International University. 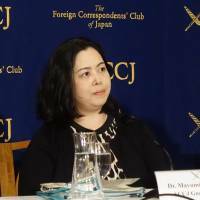 Professor Mayumi Taniguchi, a gender studies expert, said Monday that the survey was prompted by a recent widely publicized case of alleged sexual mistreatment of a journalist by a senior Finance Ministry official. She said another 40 percent of the cases reportedly occurred at the journalists’ workplaces and that the remainder had involved their news sources and others. The April 21-30 survey was conducted shortly after the top Finance Ministry bureaucrat resigned after being accused of making sexually suggestive remarks to a reporter, which he denied. The survey found the alleged harassers tended to choose victims who were more vulnerable and likely to be intimidated. 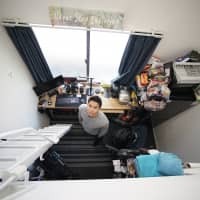 In one case, Taniguchi said, a female reporter in her 30s at a national newspaper reported that the police chief at the location where she was assigned repeatedly made lewd remarks to her, and that fellow reporters were aware but tolerated them. She said a younger reporter at another newspaper developed depression and quit her job. She said that in another case a national newspaper reporter in her 30s was forcibly kissed and had her breasts touched by a source in a local election she was covering, who was supposed to give her vote counts. She called a male reporter from another newspaper for help. 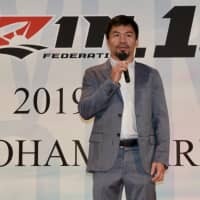 Taniguchi said the survey shows some women are beginning to speak out, indicating growth in the Me Too movement in Japan, but that others are still hesitant because of pressure from supervisors or fear of losing their sources. 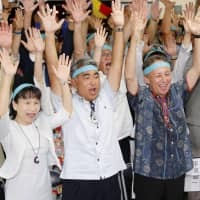 Gender equality in Japan has lagged behind most advanced countries, and victims of sexual misconduct can be criticized for speaking out and embarrassing influential men. Many of the women who contributed to the survey said they did so hoping to prevent younger reporters from having to suffer the same mistreatment. “I believe this is their sisterhood, and this is what the #MeToo movement is about,” Taniguchi said. Awareness about sexual misconduct has been slow to develop in Japan. 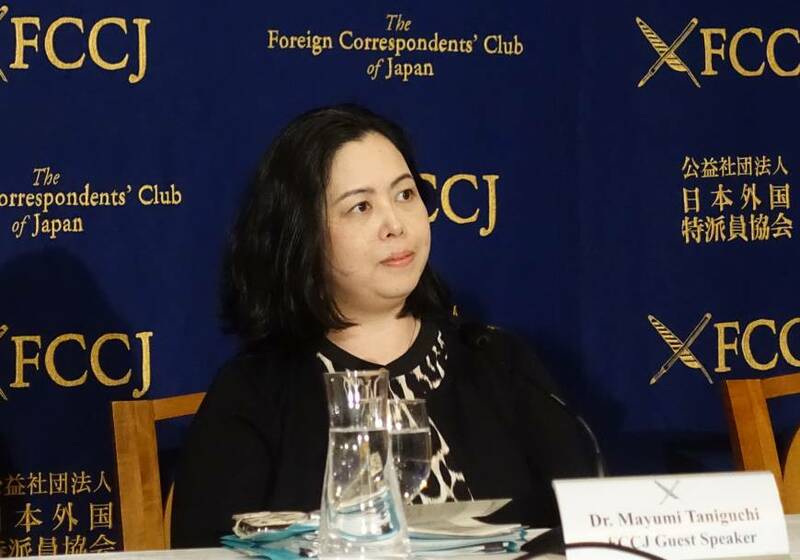 Taniguchi said recent high-profile sexual harassment cases have helped, but that further efforts are needed to nurture a sense of human rights in the population.